Mungbean Sprouts Stirfry is a simple and healthy vegetable banchan. 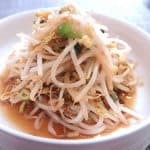 You may have heard about mungbean sprouts (also known as Chinese Bean Sprout) for the first time – but it is the most widely consumed sprout on our planet. 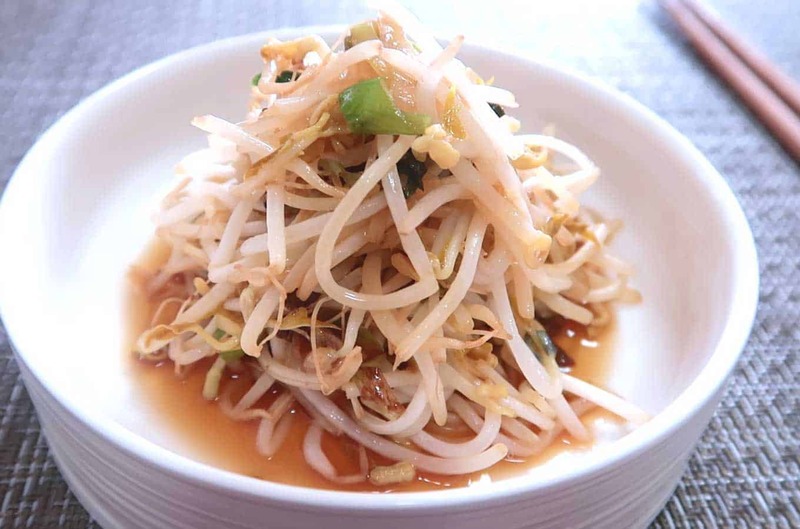 In Korea, we typically blanche mungbean sprouts and serve it as a banchan. It pairs very well with any meat dish. 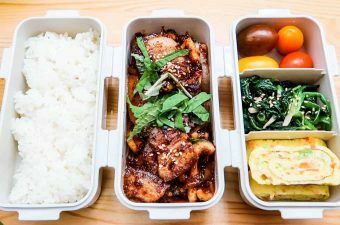 This banchan recipe is seasoned with Baek’s Soy Sauce. With the sauce, you can cook it under 10 minutes. 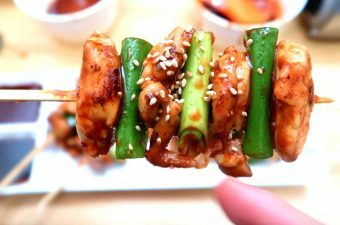 Paired with a bowl of rice, this banchan is a fast and healthy breakfast or dinner. Try it out. 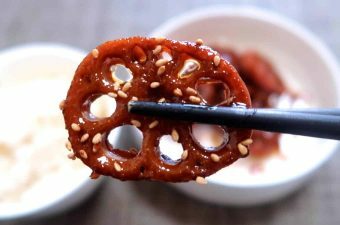 This banchan can be cooked under 10 minutes using Baek's Special Soy Sauce. Pair it with a main meat dish and some rice. 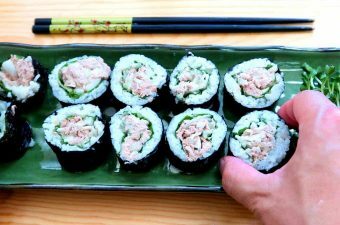 Fast, healthy and delicious! Wash mungbean sprouts thoroughly and let the excess water drain-off. Slice spring onions into thin circles. Measure two cups of bean sprouts. Put frying pan on medium-high heat. Place some oil in pan. When oil is hot, put spring onions in. Wait until they start to sizzle in the oil and get a slight brown on the edges. Then put the mungbeansprouts into the frying pan. Place in the vinegar as well. Then add Baek's Soy Sauce. Give a quick and thorough mix - stirring frequently but not for too long! Finish cooking when you see sprouts start turning slightly clear.